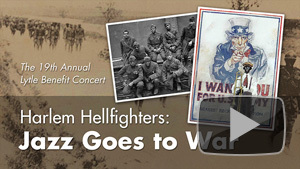 During WWI the Harlem Hellfighters brought jazz to Paris. 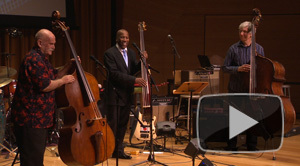 World renowned bass guitarist and alum Nathan East. 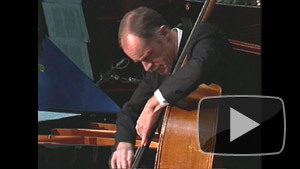 Two late signature piano works by Ludwig van Beethoven. 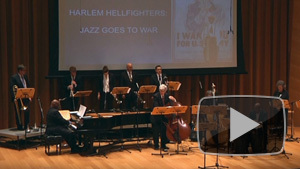 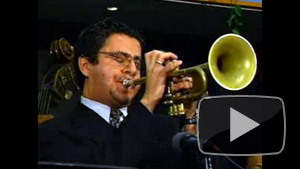 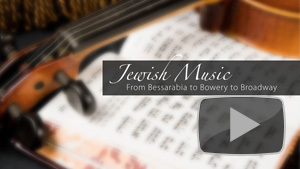 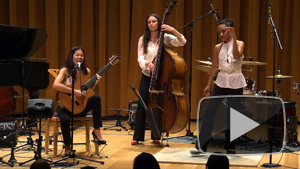 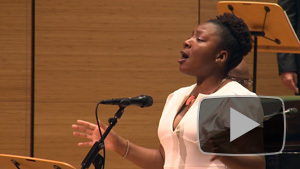 Musicians demonstrate the worldwide influence of Jazz. 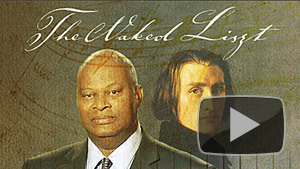 An intimate look at the life of composer Franz Liszt. 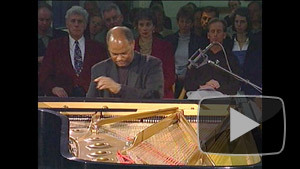 Cecil Lytle performs works by Franz Liszt. 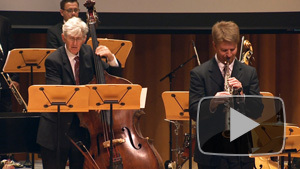 Franz Liszt & George Ivanovich Gurdjieff. 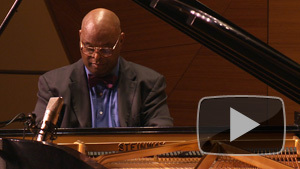 UCSD Provost and renowned pianist Cecil Lytle. 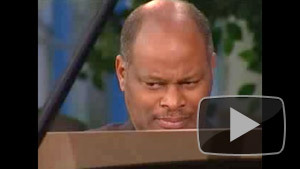 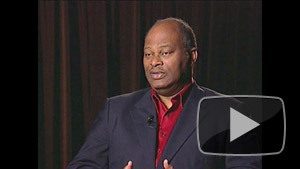 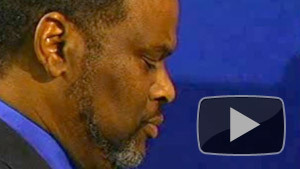 Acclaimed pianist Cecil Lytle performs a solo recital. 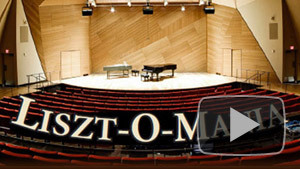 Two major works by Romantic composer Franz Liszt. 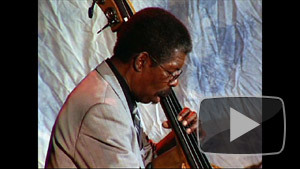 The music of Duke Ellington perfromed by Cecil Lytle. 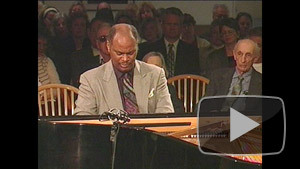 Pianist Cecil Lytle performs an all-Chopin program. 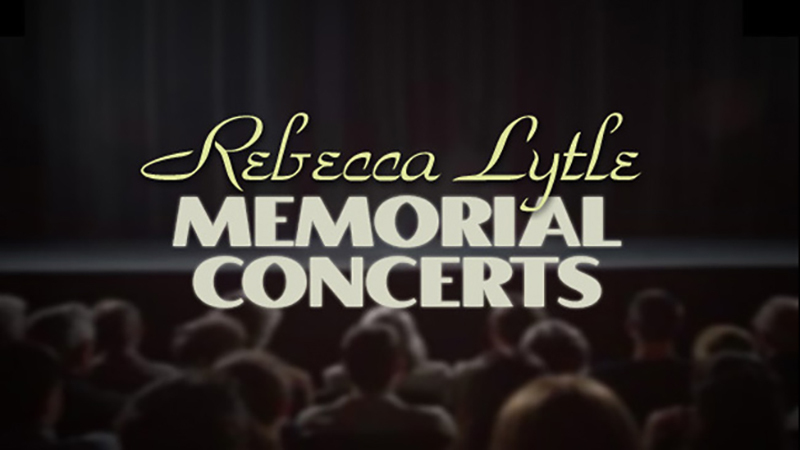 Inaugurated in 1994, the Rebecca E. Lytle Memorial Scholarship Concerts benefit deserving students from the Preuss School at UCSD. 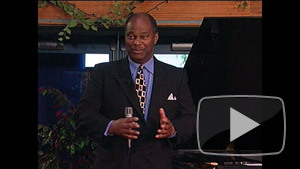 The concerts feature renowned pianist Cecil Lytle and noteworthy guest artists performing varied programs spanning 200 years of jazz, popular standards and chamber music.